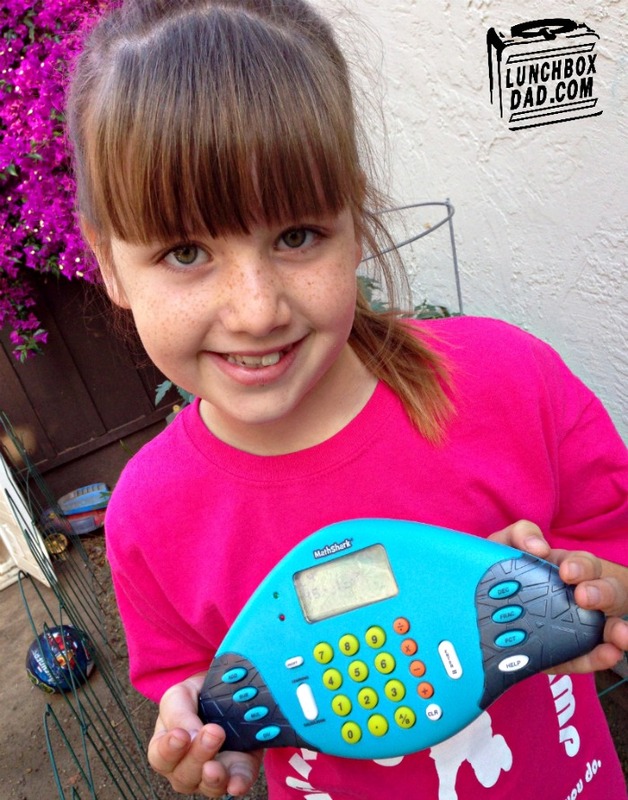 Lunchbox Dad: Review: Educational Insights is Making Learning Toys Fun! 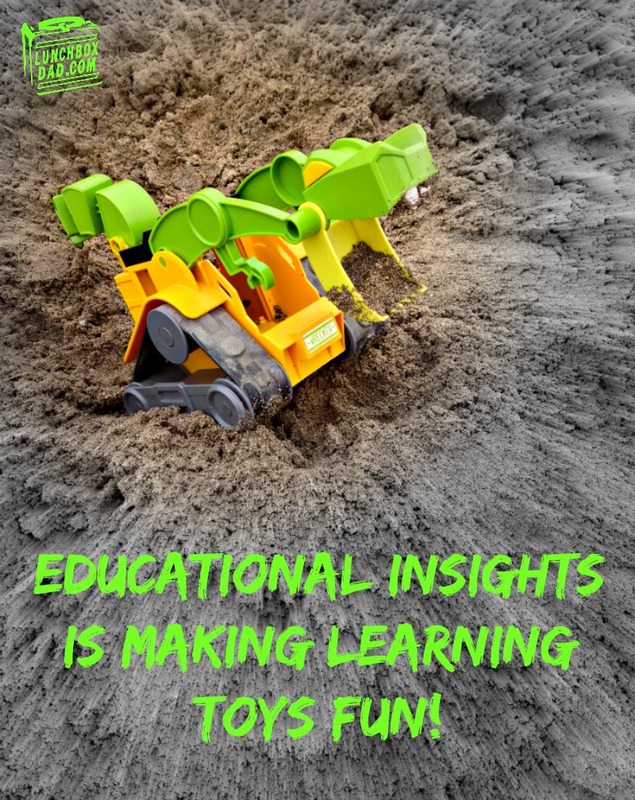 Review: Educational Insights is Making Learning Toys Fun! Parents are always trying to help their kids learn as they play (or at least they should be). They hard thing for us parents is that with so many choices out there, it's hard to get our kids to choose the toys that are fun and that teach them something. Fortunately, Educational Insights is trying to change that. My family had the chance to play with, I mean test out, three of the products from their website. As a parent I appreciate what they are trying Educational Insights is trying to do, but does it mean that they are successful? Keep reading to find out! All of these toys can be found online at www.educationalinsights.com. You can watch the video below to see this in action, but I really liked how the Design & Drill Activity Center inspires creativity. Included is a "power" drill, screwdriver, combination wrench, lots of plastic bolts, activity cards, and a board to make the designs on. The activity cards were a little confusing at first because they seem like they fit over the board, but they are just there to show your kids different designs they can make. The point is for your child to follow the patterns. Kids can also make up their own creations. We also liked how they can learn teamwork and sharing by each child using different tools at the same time. The only drawback to this set is the drill is obviously the coolest part, and it takes 3 AAA batteries. I expect we will go through many of them. Other than that this has a ton of pieces, which we have found around the house. If you can keep the activity center organized and batteries on hand, this is a very fun learning toy. The Design & Drill Activity Center retails for $39.99. 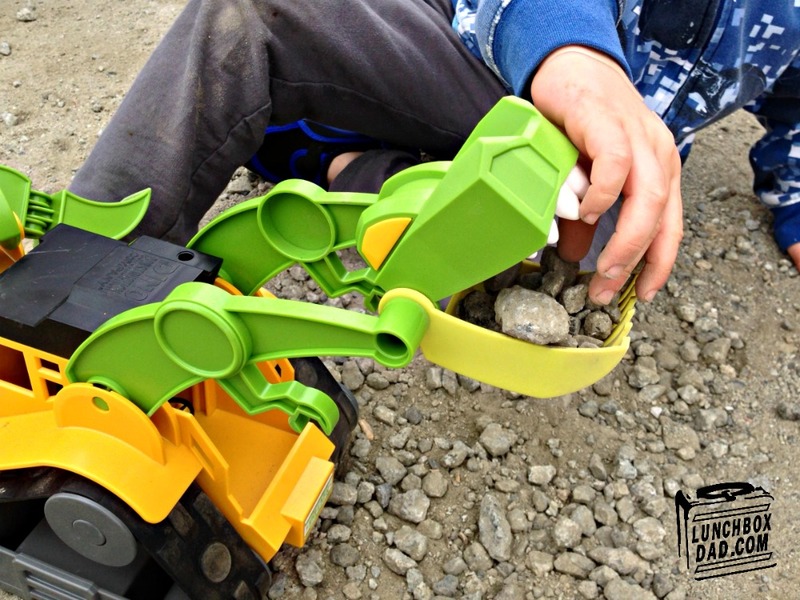 My son gives his review in the video below, it is a must see, but I was pleasantly surprised with the Dino Construction Company T-Rex Skid Loader. I knew this whole series was award winning but I didn't expect much from it. I also didn't expect my son to use it indoors, outdoors, and also to sleep with it. The fun part comes not from electronic sounds, or motorized actions, but from a well built toy that looks like a dinosaur and works like construction machinery. It doesn't need batteries, which is great, and it also encouraged my son to be active outdoors and play in the dirt. As a parent I liked that it is sturdy and very different from the other toys that are out there. I also liked that after playing at the beach with it, we just threw it in the shower with my son to wash it off. It can also help encourage kids to get into dinosaurs and science. Dino Construction Company toys come in four different dinosaur/construction equipment varieties which all retail for $29.99 each. 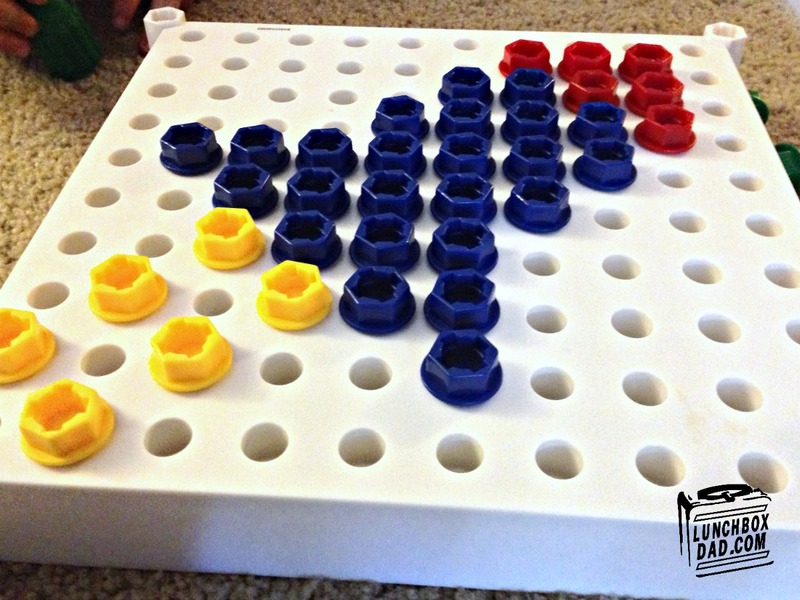 You can watch the video below for my daughter's review of this game, but I like how it reinforces math skills in a fun way. I included the MathShark in my Summer Survival Kit post because it gives kids a way to learn math over breaks and holidays while on the go. When they have a tablet or phone, it is always tempting to switch off certain apps and play another mind numbing game. With this, parents don't have to worry about that. We took it in the car, into restaurants, and pretty much every place else. I found the sounds a bit annoying but the good thing is you can turn them off. There are many different difficulty levels and skills that can be practiced so they won't get bored with doing the same thing over and over. It also seems pretty tough as we dropped it a few times on accident and it still works great. The only drawback I see to the MathShark it only has an LCD screen so some kids might find it lacks the fun factor of a color touchscreen device. Overall, this is a great value as it retails for $42.99. Disclosure: I received these products for free from Educational Insights. I have received no other compensation for this post and the opinions I’m expressing here are solely my own. If you are familiar with the theme of the book do this: Read the Table of Contents, The first and last paragraphs of every chapter http://www.essaydragons.com/write-my-paper and try to read the last chapter as much as possible. This is where the author summarizes the book generally.